Inlanta Mortgage, Inc. is pleased to announce a $6,000 donation to the Wounded Warrior Project. 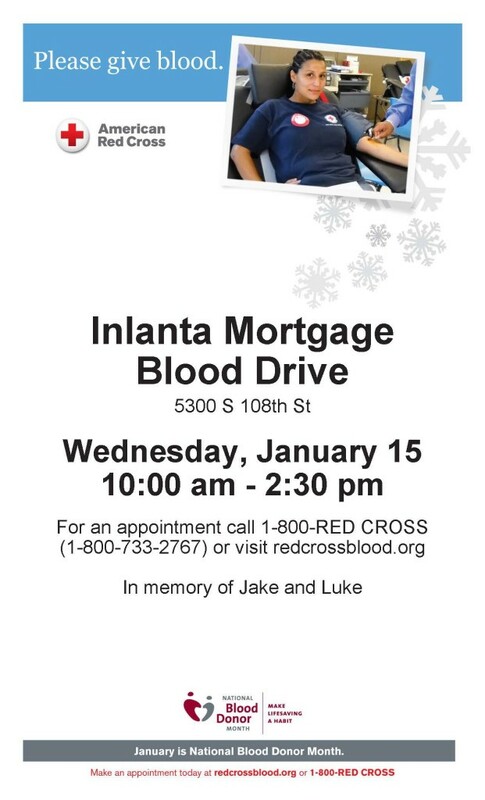 The donation was a combination of personal employee donations and matching funds from Inlanta Mortgage. At Inlanta Mortgage’s 10th Annual Sales Conference, employees participated in an internal raffle for items such as gift cards, tablets, and sports tickets. 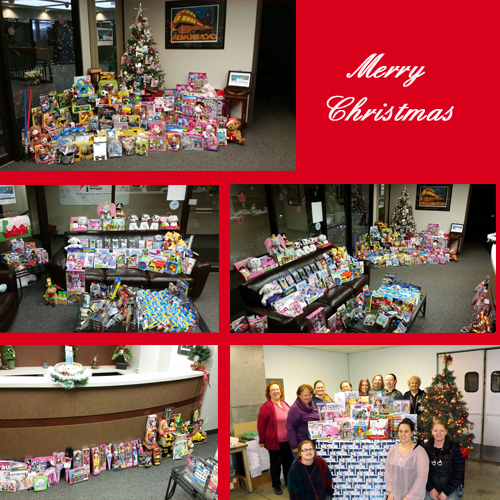 All prizes were donated by Inlanta Mortgage and participating sponsors. For the second year in a row, Inlanta Mortgage employees opted to support the Wounded Warrior Project and generously purchased tickets to raise an impressive $3,000. As in previous years, Inlanta Mortgage Founder and CEO, John Knowlton graciously declared he would match the employees’ contributions. Closely aligned with Inlanta Mortgage core values, the Wounded Warrior Project’s core values include fun, integrity, loyalty, innovation and service. It is with great pride that Inlanta contributes to the Wounded Warrior Project. In addition to monetary support, a group of Inlanta Mortgage employees recently participated in a Tough Mudder, which also benefits the Wounded Warrior Project. Headquartered in Brookfield, Wis., Inlanta Mortgage was established in 1993. The company has grown to 32 branches in 16 states and over 220 employees. Inlanta Mortgage offers Fannie Mae/Freddie Mac agency products, as well as jumbo and portfolio programs. The company is an agency-approved lender for Fannie Mae, FHA/VA, FHA 203K and USDA. Inlanta Mortgage also offers numerous state bond agency programs. Learn more about Inlanta Mortgage branch partnership opportunities at www.inlantapartners.com, call 262-439-4260 or email partner@inlanta.com. Inlanta Mortgage, Inc. NMLS# 1016. 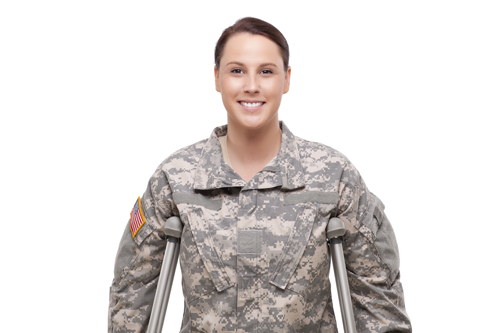 Inlanta Mortgage is pleased to announce a donation of more than $2,000 to the Wounded Warrior Project. Earlier this year, Inlanta Mortgage employees attended their 9th Annual Sales Conference at the Milwaukee Public Museum in Milwaukee, Wisconsin. 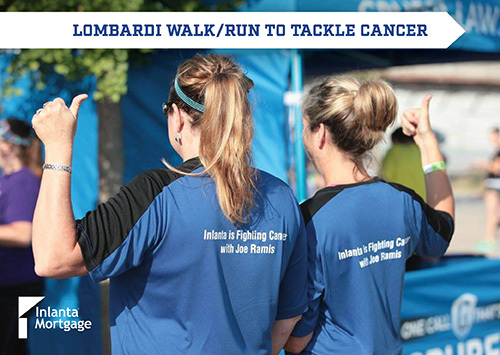 While the company’s annual conference agenda is full of educational sessions, presentations by partner organizations and discussion on important issues facing the mortgage industry – one of the exciting aspects of the event is the fundraising raffle. At this year’s conference, employees were offered the opportunity to purchase raffle tickets and win a number of prizes donated by Inlanta Mortgage vendors and partners. Prizes included iPads, luggage sets, gift cards and more. All proceeds of the raffle were to be distributed to the Wounded Warrior Project in addition to our annual Habitat for Humanity contributions. The Wounded Warrior Project’s vision is to foster the most successful, well-adjusted generation of wounded service members in our nation’s history. 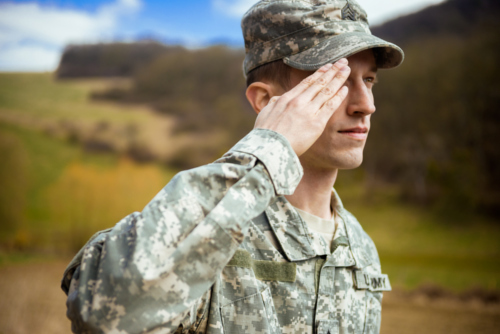 The Wounded Warrior Project offers a number of programs to help wounded warriors adjust to their new normal including programs to support mental health issues, physical rehabilitation and economic empowerment. Learn more about the Wounded Warrior Project on their website. Employees are also coordinating a Christmas card mailing to injured soldiers through the Red Cross’ Holidays Mail for Heroes. In addition, several Inlanta Mortgage loan officers are participating in the Homes for Heroes program. Contact Kip Warzon or Aiman Abozeid if you are in Wisconsin and interested in taking advantage of the Homes for Heroes savings program. Headquartered in Brookfield, Wis., Inlanta Mortgage was established in 1993. We are currently celebrating our 20th Anniversary! Inlanta Mortgage offers Fannie Mae/Freddie Mac agency products, as well as a full suite of jumbo and portfolio programs. The company is an agency approved lender for Fannie Mae, FHA/VA, FHA 203K and USDA. Inlanta Mortgage also offers numerous state bond agency programs. View our loan program page. Next week, several loan officers will be joining students from Oconomowoc High School for their 3rd Annual Reality Store. The Reality Store is a financial simulation that tries to mirror real life scenarios to help students understand what they will experience in their lives in the future. Each student will choose an occupation with a salary, correlating student loan debt, have to pay taxes, buy housing and a vehicle. They will need to keep a check register as they buy their insurance and food by writing real checks for their purchases. Many area businesses, including Inlanta Mortgage, will help create a real life simulation. Oconomowoc students will need to make important housing decisions during this simulation. 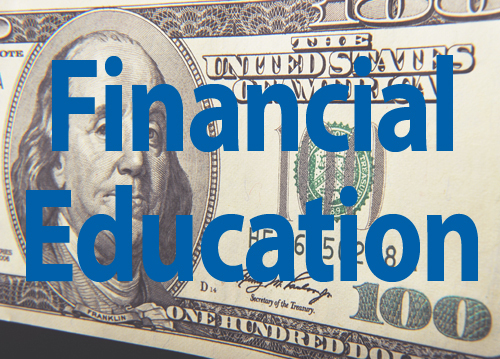 Loan officers Patty Napgezek, Jason Grubba and Steven March will be helping kids calculate each student’s debt-to-income ratios and help them determine if they have enough money left after college loans and auto payments to purchase a home. Loan officer Patty Napgezek, a former Oconomowoc educator, is extremely honored to be part of the Reality Store program each year. She says the Reality Store really opens the kids eyes to what is in store for them. “Any time that we can provide students the opportunity to reach beyond the curriculum and experience the “reality” of their future it is priceless,” said Patty Napgezek. 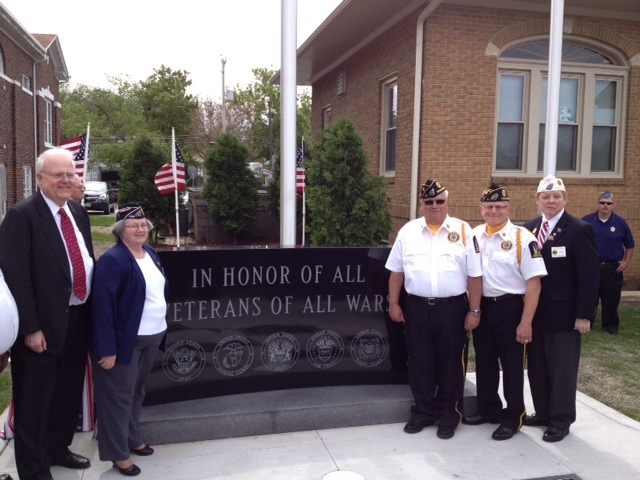 The American Legion Post 71 unveiled the Pewaukee American Legion Veteran Memorial this past Memorial Day. Veterans, their families, their loved ones, and the community lined up to witness the to unveiling of the Veteran Memorial, including Congressmen Jim Sensenbrenner. 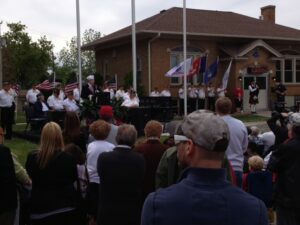 According to the Pewaukee American Legion’s website, the commemorating of our Veterans has been taking place since the Grand Army of the Republic started memorializing the fallen shortly after the Civil War. Over the past sixty years the Pewaukee American Legion has sponsored the Memorial Day Parade that includes several stops at Veteran Memorials through the Village of Pewaukee in Wisconsin. 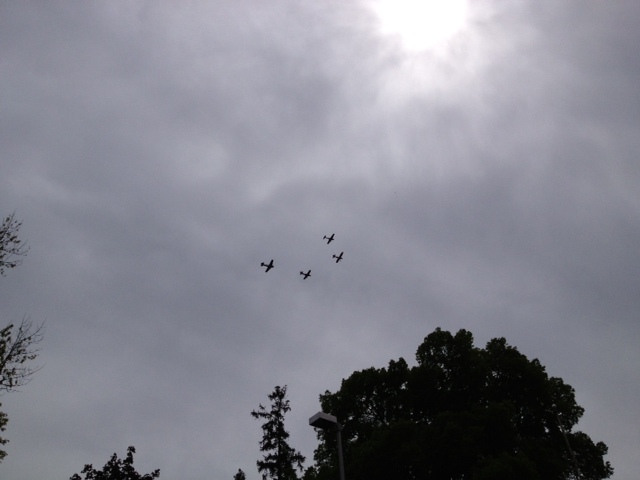 This has long been the traditional parade for many to help memorialize the Veterans in their lives. Due to generous donations of from the public and local businesses in Southeastern, Wisconsin, the long standing fixture has been rehabilitated. 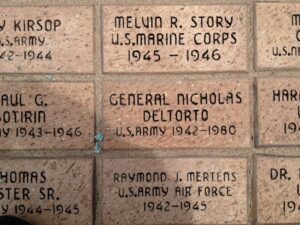 Inlanta President Nicholas DelTorto was proud to attend the event as a sponsor and the son of General Nicholas DelTorto of the U.S. Army, who served from 1942-1980. 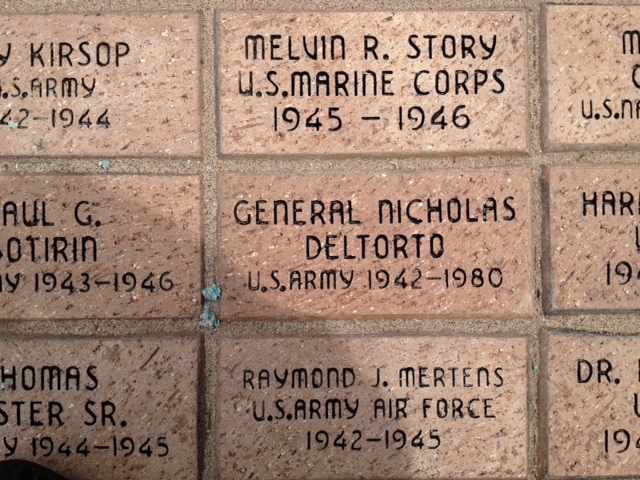 Nick welcomed to the opportunity to support the Pewaukee Legion’s efforts to rebuild the Veterans Memorial and also arranged for a commemorative brick to be installed in honor of his father. Twenty years ago, our CEO and founder, John Knowlton assembled a small group of mortgage professionals and began offering mortgage lending services in Waukesha, Wisconsin. Twenty years later, Inlanta Mortgage continues to thrive, employing more than 200 people in 16 states. View our 20th Anniversary Video!